Rick Stein’s first line in his chapter about Thailand from his book “Far Eastern Odyssey” speaks frankly about the importance of Thai food to him. Coincidently it is this book and accompanying television series where my interest for Southeast Asian cooking began. Rick Stein, much like Simon Hopkinson that I mentioned in the last post, is a fantastic chef, restaurateur, writer, and television presenter. Mostly known as a seafood chef he has, over the past number of years, delved deeply into cuisines like Southeast Asian, Indian, and Spanish cooking. His natural ability of guiding us gently along that journey of discovery with him makes these exotic and new dishes seem at least approachable in the kitchen and fervid my interest to find out more about these exciting new ingredients, flavours, and aromas. I am aware that there are quite a number of ingredients in this paste. There is even the possibility that there are a number of ingredients that you have not heard of. However, all of these ingredients except for the shrimp paste and the galangal are available in my local Tesco and in most large supermarkets. Galangal is a most wonderful fragrant cousin of root ginger and is available fresh in Asian supermarkets. 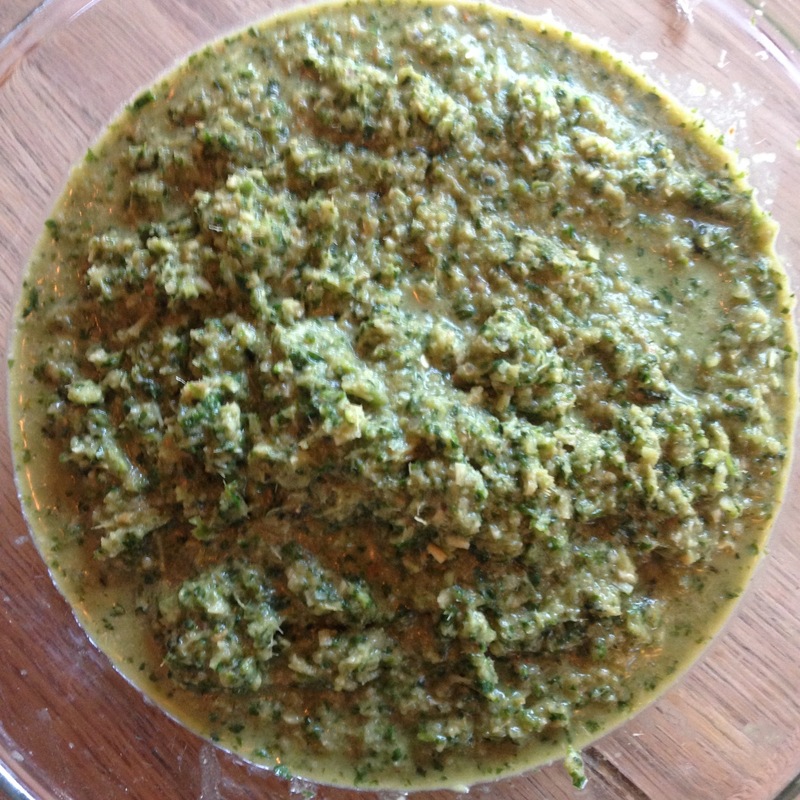 If you come across some pick up more than you need as, like ginger, it freezes really well and can be used straight out of the freezer in this paste recipe. I do urge you to try and source it if you can as it has such a wonderful mellow sweet perfume that works so well in this dish and is one of those ingredients that I think sets it apart. However ginger is more than qualified to step in in its absence. 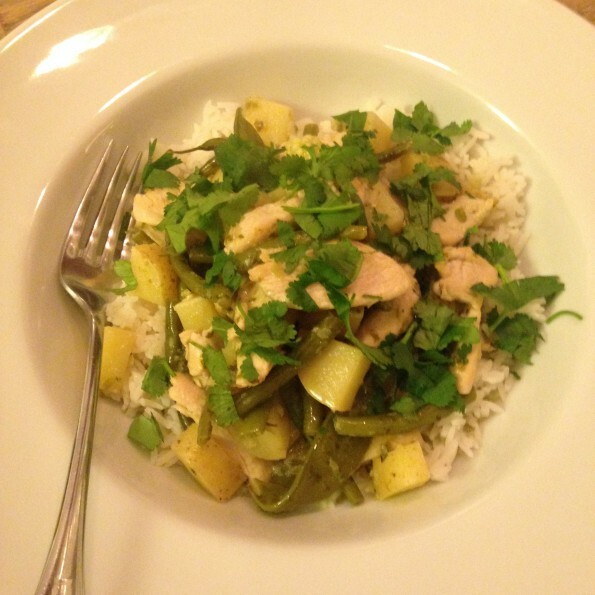 Lemongrass is another that maybe you don’t use much but this is essential in this recipe. Its wonderful citrusy aroma adds wonderful flavour. Available in supermarkets (though I haven’t seen it in Aldi or Lidl), it tends to be cheaper in Asian food stores and like galangal freezes really well and can be used straight from the freezer here too. Finally for the more obscure ingredients, shrimp paste is a particularly pungent smelling ingredient made from fermented shrimp. However it works much like anchovies in Mediterranean cooking in that its strong smelling fishiness does not become part of the finished dish and works more as a seasoning. Although this recipe calls for cups don’t be too concerned if you don’t have any. A set of cups are actually really useful to have in the kitchen and come in particularly handy when working from American recipes for baked goods. You can pick them up in many places including some larger supermarkets. 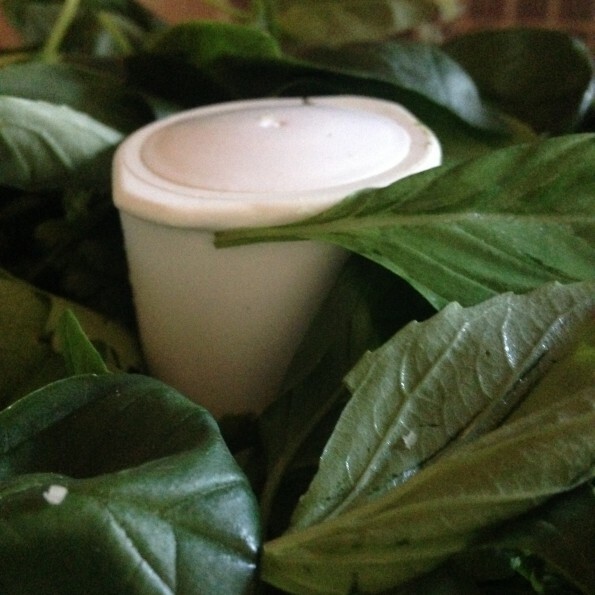 In this case it is less important to be very particular about the herbs. If you don’t have cups use a mug or a regular cup that you have in your cupboard. The only important thing is that you’re consistent and use the same mug/cup. Finally, I tend to multiply up the ingredients accordingly and make a big batch of this. It freezes really well. 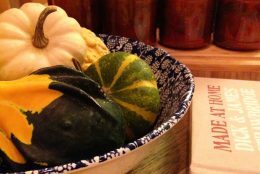 Put it into plastic containers or freezer bags and it will keep happily in the freezer for months (if it lasts that long!) I really encourage you to try it out. Making the paste my be a job for the weekend but multiply up the quantities and you will have super quality paste in the freezer for a quick midweek supper. 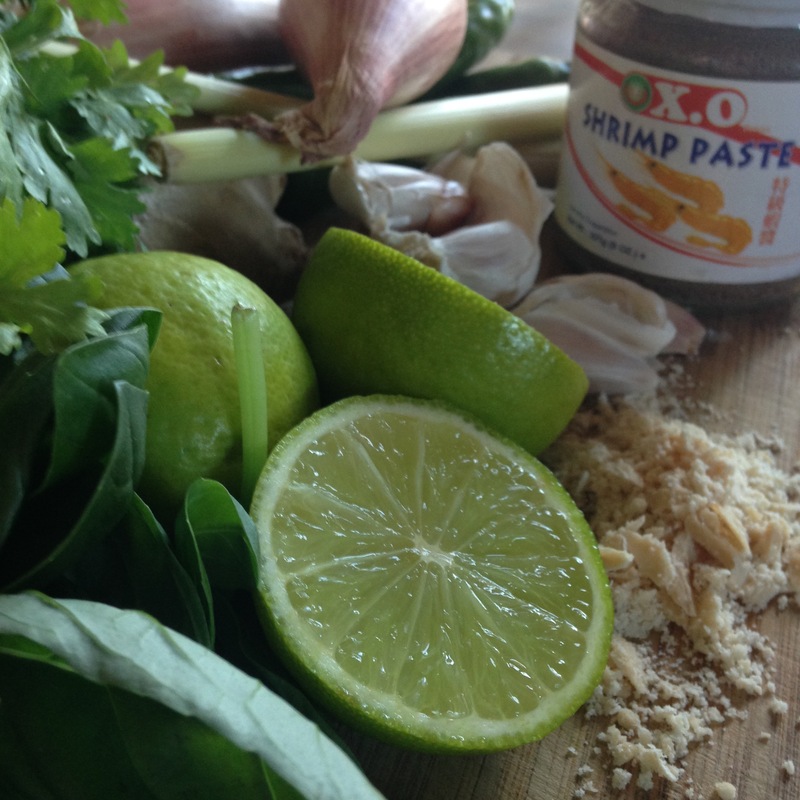 Ironically enough it is not Rick Stein’s recipe for Thai Green Curry Paste that I use here! Process well to form a fragrant paste. Taste-test it for salt and spice. If too salty, add a squeeze of fresh lime or lemon juice. Add more chilli for more heat. If too sour add some more sugar. Your curry paste is now ready to be used. 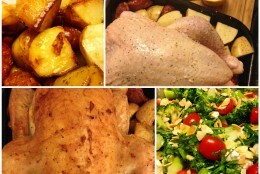 You can put any leftovers into containers and keep it in the refrigerator for up to 1 week. Or otherwise it freezes really well. The quantities will become a little more vague and also the ingredients can be changed and substituted accordingly whether you are making a vegetarian curry, with tofu, or a meat one etc. 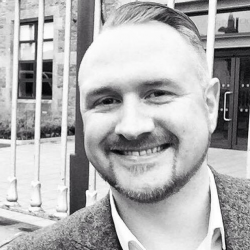 There are many different opinions out there when it comes to what to include. The vegetables vary depending on what recipe you look at, for example, I love cubed potato in mine but it certainly isn’t a classic ingredient. Red and green peppers, and green beans tend to be more classic ingredients. You could use fried aubergine, courgette or sweet potato, anything really. Here is a link to an article from the Guardian if you are interested in more in-depth learning about the Thai green curry. The most important thing to remember though regarding Thai cooking is looking for the combination of salty, sweet, sour, and hot, and creating a balance that suits you. The ingredients that go into the curry are a lot more fluid and flexible to change so use what you have or like! Thai Jasmine rice *note*it’s a little bit more expensive but for me the brand Tilda rice is the best, it comes in a yellow packet. Heat your wok to a high heat until smoke starts to appear and add 1 tbsp. oil. Throw in your other vegetables and give approx. 4-5 minutes cooking until al dente but still holding some bite. Taste-test the curry for salt/flavour, adding more fish sauce until desired taste is achieved. If too salty for your taste, add a squeeze of lime juice. Add more chilli if not spicy enough. If you’d prefer it sweeter, add a little more sugar etc. To serve: Sprinkle over fresh coriander, and add wedges of lime if desired. This is synchronicity! I made a fish curry (Cheat’s Goan Mackeral Curry off bbc food website). It’s quite tasty, given it’s using a jar of paste rather than homemade. 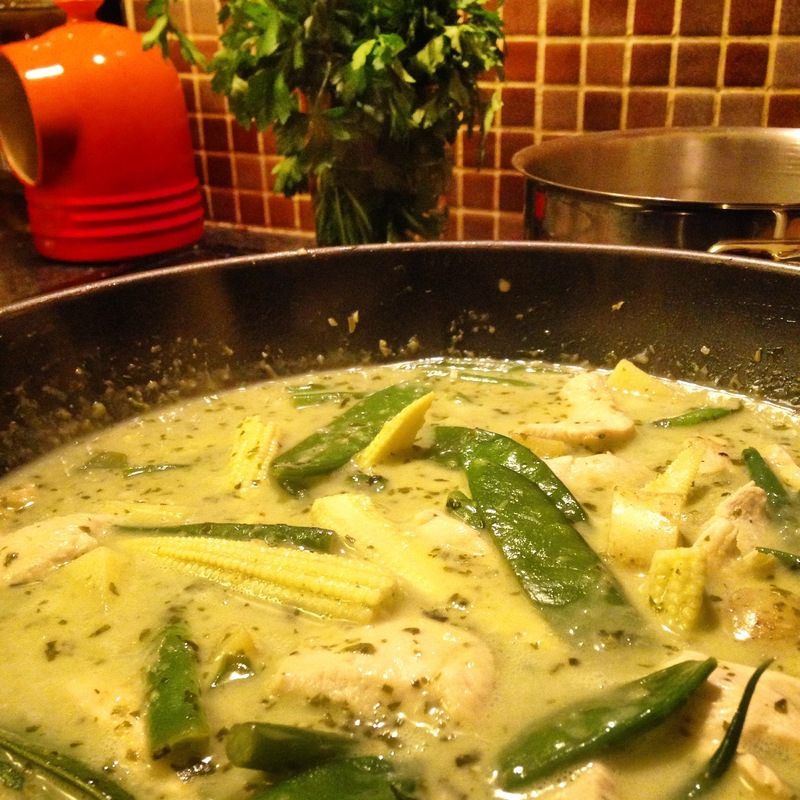 But it made me (wistfully) think of my old housemate’s homemade Thai green curry. She made her own paste, but it always seemed to take an awfully long time and to me, life is too short. 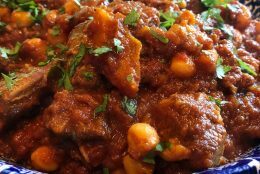 But I didn’t know you could freeze the paste – it’s certainly worth the effort if you can get three or four curries out of it instead of just one. You also make it sound quicker than my friend made it look! Anyway, I’m inspired now to give it a go. 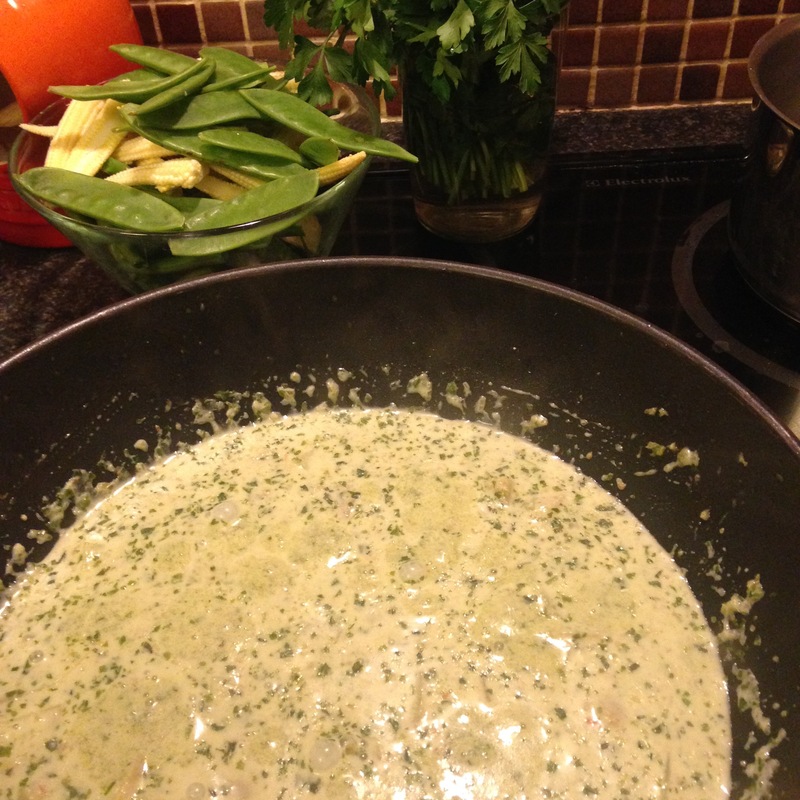 Hey Buddy!, I found this information for you: "Thai Green Curry". 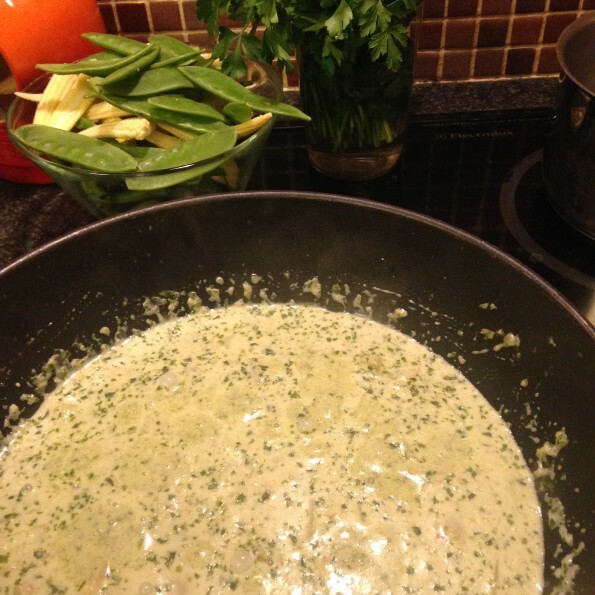 Here is the website link: http://www.aglassofredwine.com/2015/10/20/thai-green-curry/. Thank you.